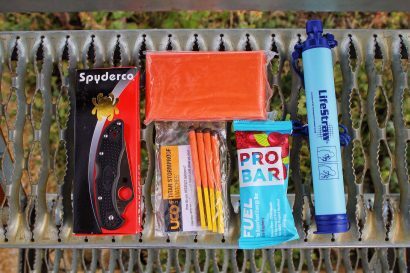 While cruising the aisles of the Outdoor Retailer show last summer, I spotted a small and unassuming booth with one of the most impressive collection of products I had seen that week. The Frost River company’s display, adorned with bags of every shape and size, was a portal into another time, an era when goods were made of premium materials and made to last. As an unabashed collector of bags––I was in hog heaven. 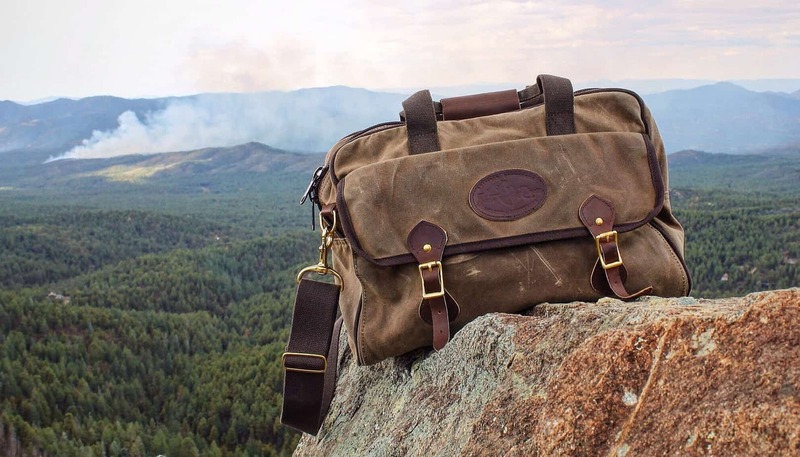 Based in Duluth, Minnesota, Frost River makes an array of products ranging from canoe bags to hunting packs, and at least a dozen totes designed for the daily grind. 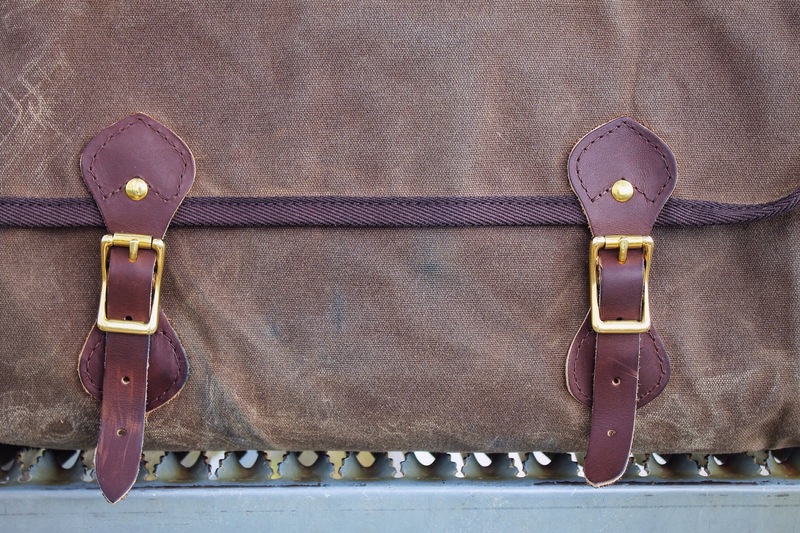 Drawing inspiration from the trappers, traders, and adventurers of the Boundary Waters and North Woods, their bags are rugged, elegantly simple, and timeless. Looking through their selection, the Navigator quickly caught my eye. Small enough to be used as a briefcase and large enough for a few days on the road, the Navigator has been my go-to carry-all for the last several months. It’s going to be with me for years to come, and may have ended my bag collecting days. The main compartment fits the small padded insert I use to protect my cameras in transit. (Above) loaded to max capacity, the Navigator swells in size. (Below) Everything within is nicely organized. 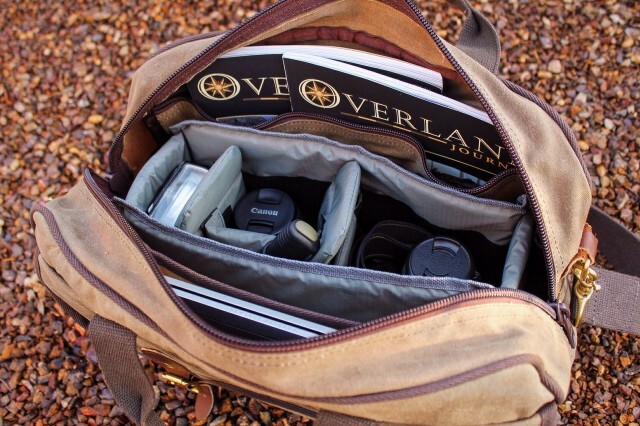 With a cavernous main compartment, it accommodates my camera gear or several days worth of cloths. 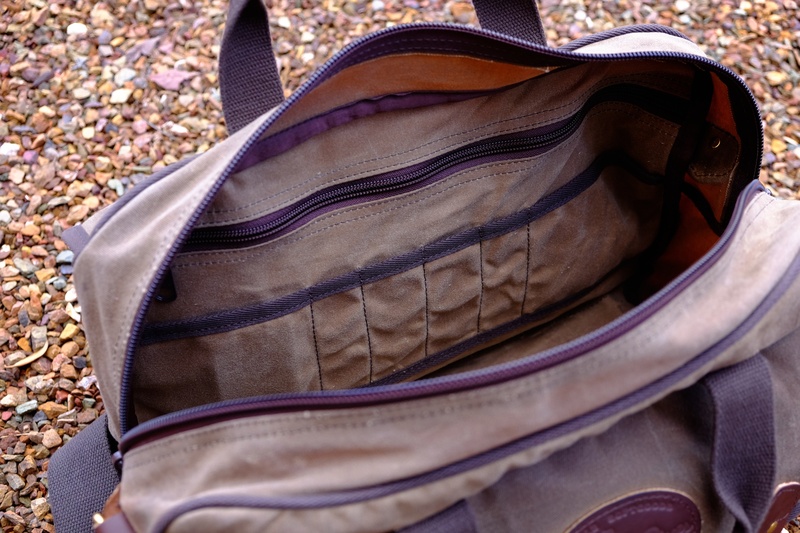 The two large side pockets are perfectly sized for a light jacket or other items best kept in easy reach. Inside are a number of organizational features. 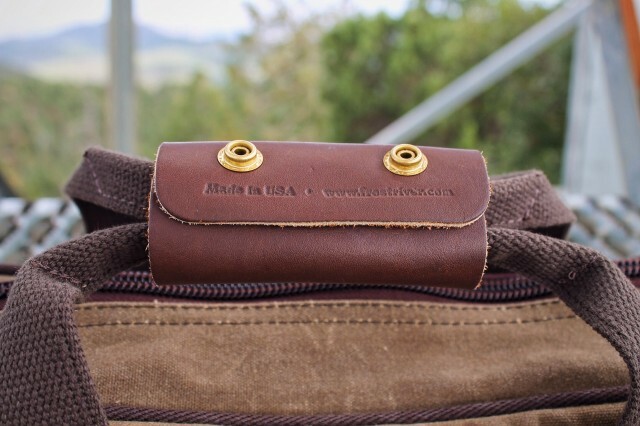 There is a row of pockets for pens, business cards, charging cords, and other necessities. 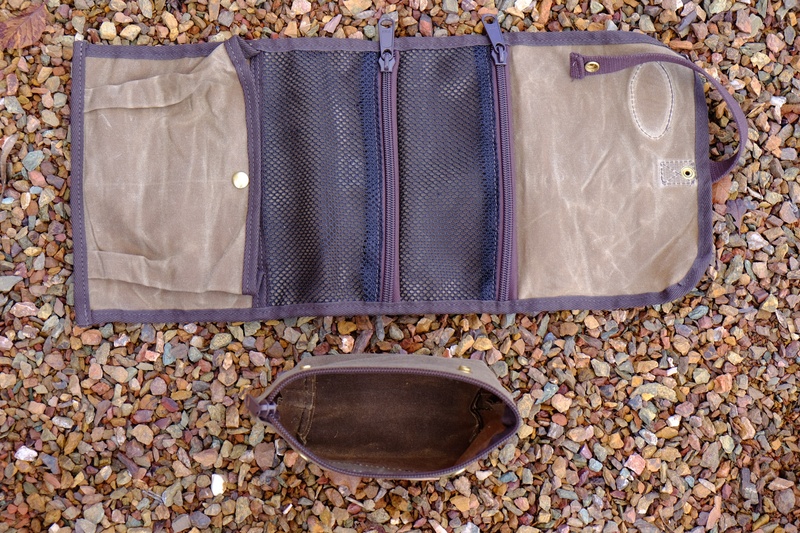 One inner wall has a full-size zippered pocket and the other an open sleeve which fits my 13-inch laptop with room to spare. 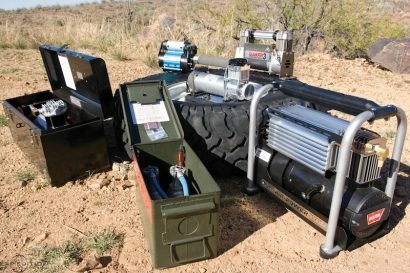 Like all premium products, Frost River’s commitment to quality is evident in the materials they use. The Martexin waxed canvas has an impressive legacy. Produced by the Martin family, they have been in business since 1838. 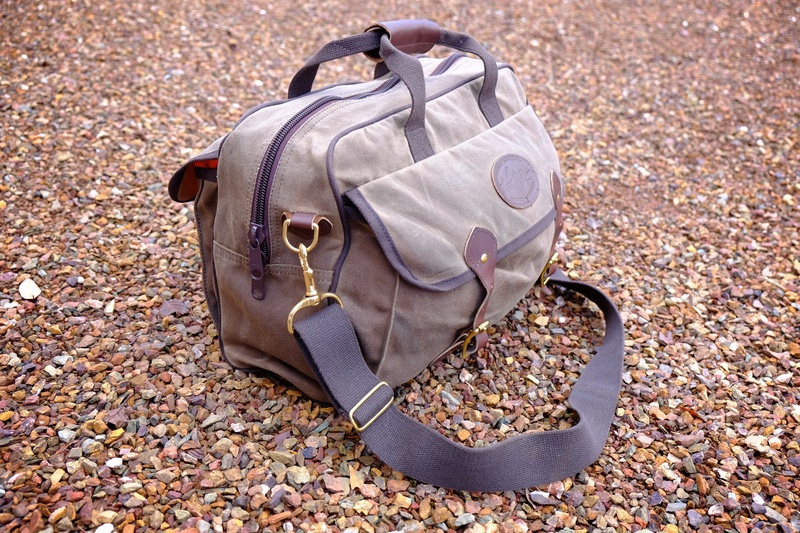 The canvas is highly water resistant, durable, and has just enough stiffness to provide the bag with an appropriate amount of structure. 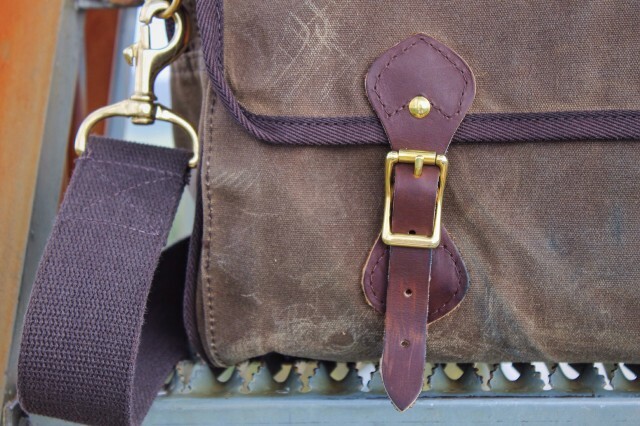 The leather straps and finishing elements of the Navigator were sourced from the SB Foot Tannery, also of Minnesota. Their heritage dates to 1872. Other refinements include solid brass rivets, buckles, and D-rings. 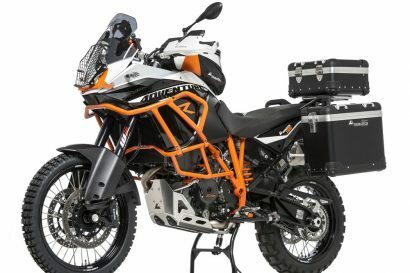 The main compartment is secured with a large-gauge YKK coil zipper and dual sliders. I recently retired a similar bag because the all-metal zipper continually scratched my laptop, or my knuckles, every time I reached into it. The Navigator’s zippers are not so toothy, and do not cause any such damage. Other details include a leather handle held in place with two brass snaps and a removable webbing shoulder strap. 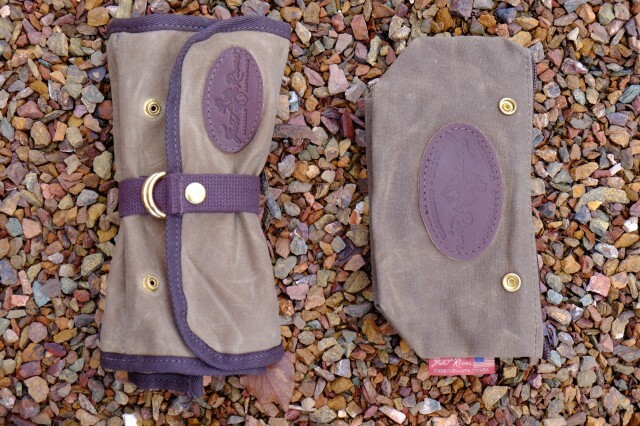 The two side pockets, when not in use, fold flat agains the bag. A particularly nice feature when using the bag only as a briefcase. Six months after loading the Navigator for my first outing, it has become a trusted friend. 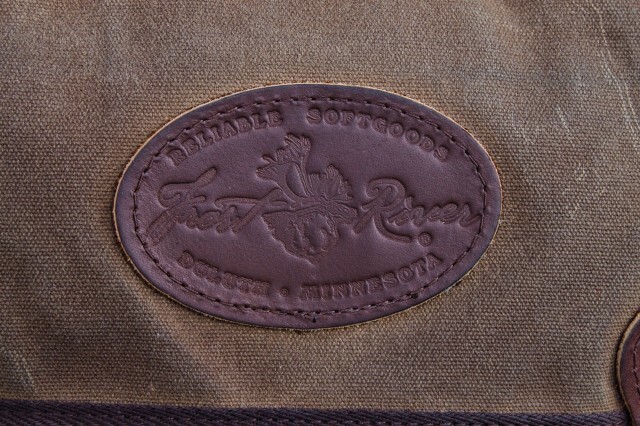 The first marks have made their appearance on the fabric giving it a little character. 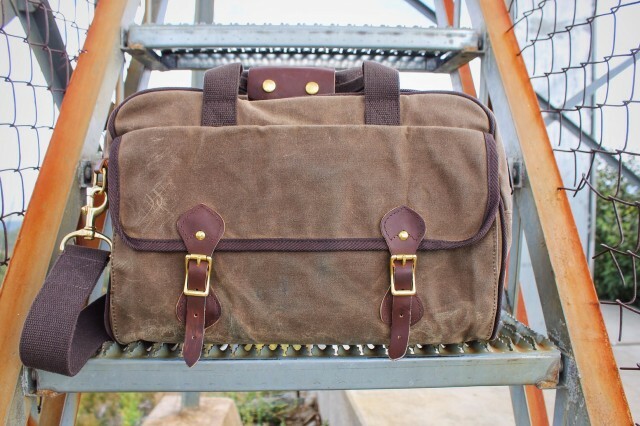 The years to come will provide more patina, something that can’t be said for bags made of nylon or polyester. As I prepare to go back to another Outdoor Retailer show, I can’t wait to revisit the Frost River booth to see what else they have on offer. Maybe my bag collecting isn’t over, but just beginning. (MSRP $230) Made in the USA in Duluth, MN. 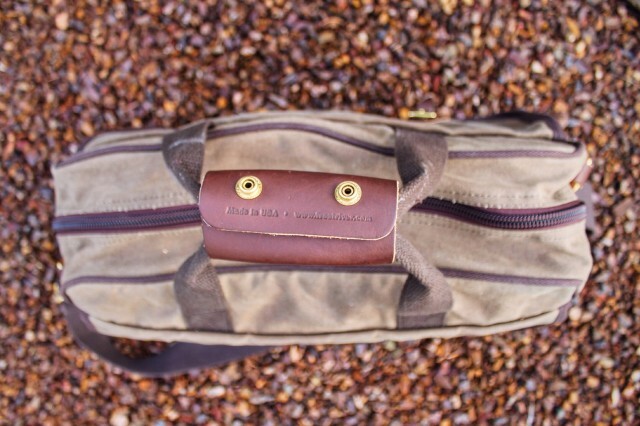 I added two key accessories to my Navigator, the Rollup Travel Kit and zippered Accessory Bag. Both have proven to be invaluable for keeping my essentials organized and at the ready. The small bag snaps to the Travel Kit via two brass snaps which helps keep them from floating independently within the Navigator Bag. 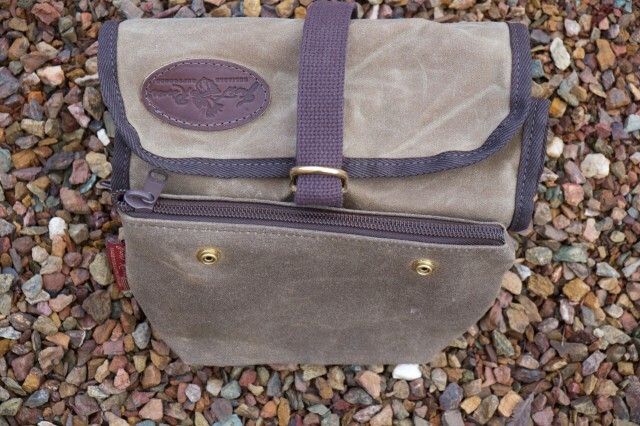 Made to the same standards as all Frost River gear, they are impressive additions to an already great bag.